You are here: Home / Archives for ?? 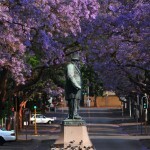 Pretoria Image: Church of the Savior on Blood. Saint-Petersburg. ???? ????? ?? ???? ?.